The outstanding Hotel Les Sorbiers is an attractive chalet-style hotel, which enjoys a great location on the edge of the old village of Val d'Isère. The atmosphere here is homely and relaxed, and is enhanced by the warmth of the decor. 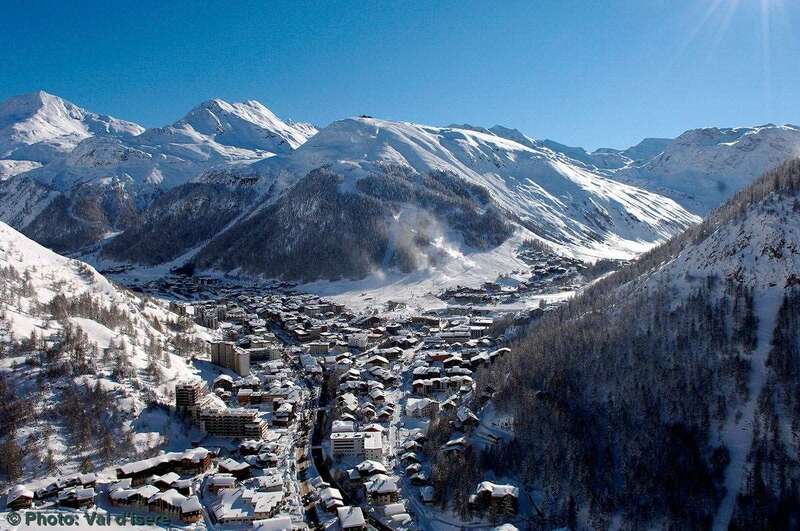 We highly recommend this hotel for couples who wish to enjoy dining around at Val d'Isère's many fine restaurants. 29 bedrooms. The attractively decorated twin or double rooms (please specify) have Jacuzzi bath, hairdryer, phone and satellite TV. Larger rooms that can take a third and fourth bed and singles (at a supplement) are on request. Prior to experiencing the culinary delights of Val d'Isere, guests can enjoy a quiet drink in the small bar area and chat over the days skiing with the owners, who are always on hand to make you feel welcome.